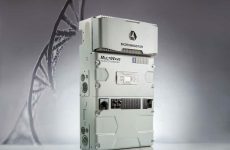 JLM Energy launched a new energy storage product category called MicroStorage, which the company says will couple a battery pack directly to a corresponding solar panel. This is the first solution that enables the dual supply of power from solar to batteries and the grid simultaneously. The innovative approach creates the most efficient, cost-effective solution available in the market. 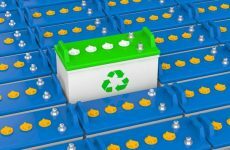 A key advantage of MicroStorage is that a single solar panel can concurrently charge a battery and deliver energy to the grid. In the late hours of the day, as solar power diminishes, the system discharges the battery while at the same time delivers remaining solar power directly to the building. The simultaneous nature of electron flow is unique to JLM’s patent-pending technology. 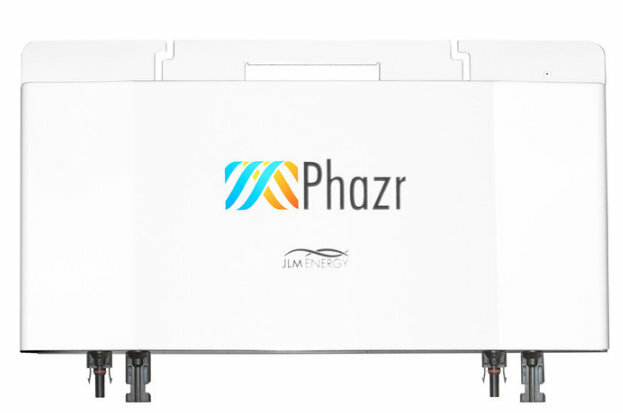 Phazr, the first in JLM’s MicroStorage family of products, is mounted seamlessly behind the solar panel, making installation simple and virtually cost free. Phazr is designed for large scale solar plus storage applications, and is also perfectly suited for smaller residential and commercial installs. 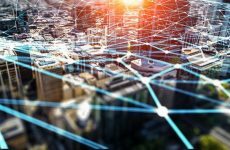 Phazr’s patent-pending technology is included in JLM’s energy technology bundle and is operated by Measurz software, which continually observes energy usage patterns and utilizes a variety of strategies to maintain a pre-set budget determined by the customer. Phazr is about the size of a small brief case, weighing approximately 15 pounds. In addition to new solar installations, it can be easily retrofitted on existing solar systems and is field replaceable. What is the battery chemistry? Phazr uses lithium iron phosphate batteries that, unlike Lithium-Ion batteries, are chemically, structurally, and thermally safe. Phazr operates at a low voltage (20-40 V) that is safe for installers and consumers, is designed to scale with installation, and has a 20-year warranty. Solar plus energy storage systems built with Phazr qualify for the full 30% Federal Investment Tax Credit because the batteries charge exclusively from solar.